Considering we are living in a digital world where everything is more connected, faster and arguably smarter, it is sometimes easier to forget that we are humans. In due course we tend to leave behind the simplest yet most essential parts of culture and knowledge, that we ourselves are left with once we are deprived of technology. That’s the reason why we really need to reconnect more not with the digital world but with our roots, our culture and appreciate the progress we’ve been through. 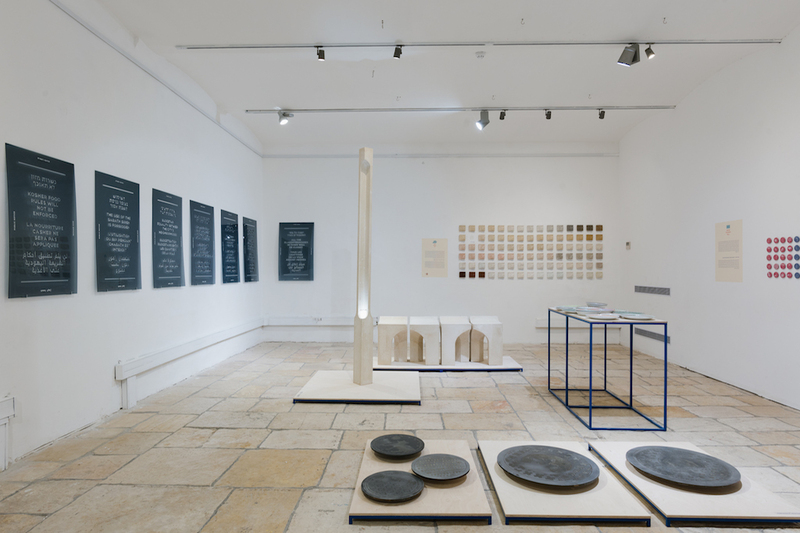 Well, “Con|serve” is exactly the curatorial theme for this year’s Jerusalem Design Week led by Artistic Director Anat Safran and Chief Curator Tal Erez who will deal with the question of conservation and conservatism from social, environmental and cultural aspects along the importance of the design therein. 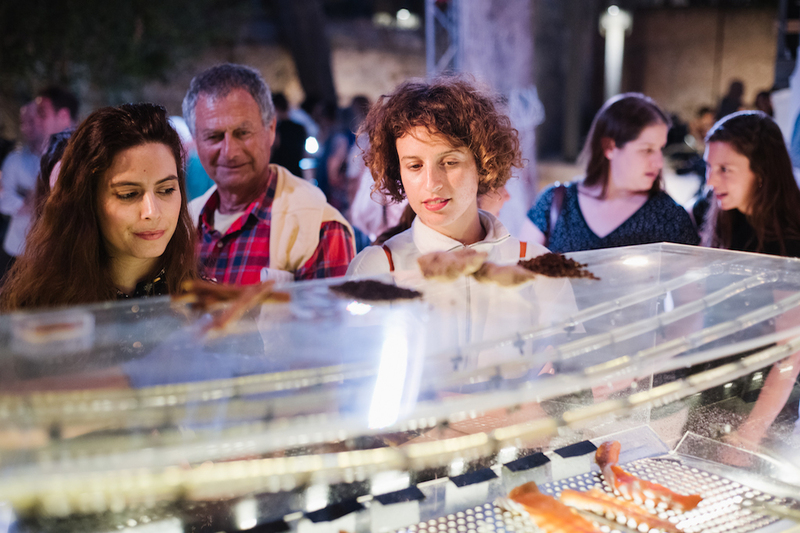 With exhibitions, installations, live performances and film screenings from more than 150 Israeli and International designers across the world, Jerusalem Design week 2018 is held in some of the city’s major cultural sites including The Hansen House, former ottoman leper hospital which now is the city’s leading contemporary art space, the popular Bezek Building, Alliance House and the world-renowned Jerusalem theatre from 7 to 14 June. 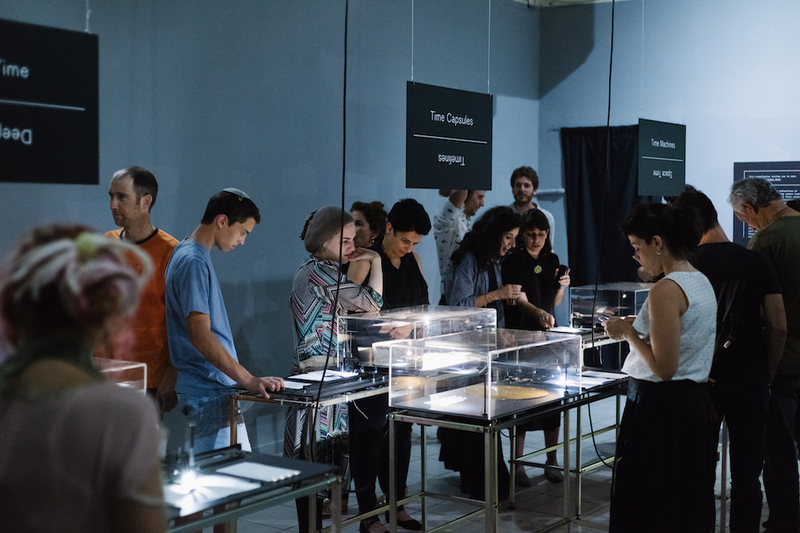 “What would you choose to preserve in Jerusalem?” That is the question asked at the “Pro Jerusalem Society (PJS) – 100 Years of Preservation Exhibition” by the trio of young designers composed by Shir Senior, Amir Argov and Yiftah Gazit. This historical exhibition reveals an unfamiliar chapter in Jerusalem’s history and offers a new look at the city’s next 100 years. How do we understand, perceive and deal with time? “A Commonplace Book of Time” is an interacting installation which consists of a pile of blank notebooks, a collection of objects and a series of machines that transcribe snippets of information on that question that everyone is interested in. 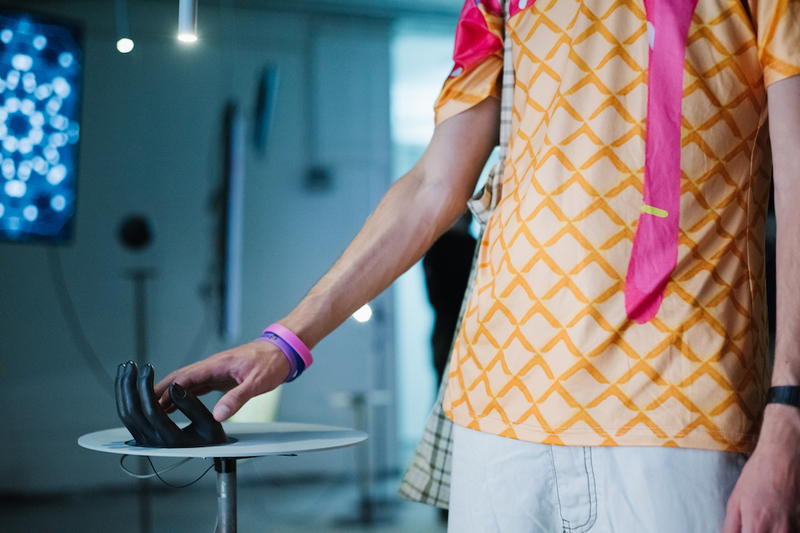 The main exhibition of the JDW 2018 named “The Human Conservation Project” explores how the human effort try to conserve its own existence in both cultural and biological aspects by analysing the mechanisms that we rely on to extend our physical existence, memory and identity during and after our lifetime. Israeli and international designers are brought together in order to create five new projects covering the themes of Mind, Body, Us, Collective Mind and Collective Body. “Salt Repast” is a live performance by Michal Evyatar and Carmel Bar at the opening night, featuring fifteen tons of salt formed in a white archaeological site inlaid with culinary ingredients that were carved throughout the night by the artists. This performance chronologically explores Mediterranean recipes and food preservation culture from Roman antiquity to the present day. We are continuously exposed to information and entertainment. Even though social networks and digital media allow expression and sharing, they strain our ability to hear, see and feel. Liat Segal and Roy Maayan’s “Plate Recorder” is a tribute to the voice, appearance and material in the physical world. 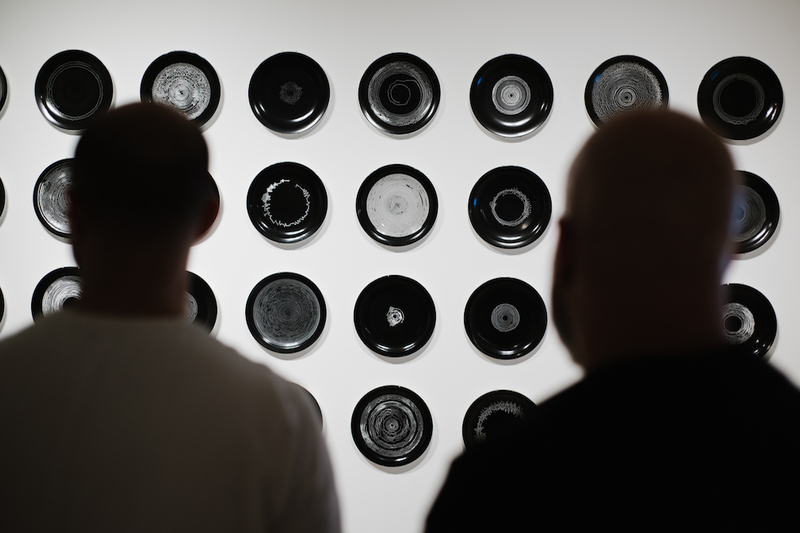 In the performance, plates are recording sounds that are heard in real time thanks to a special machine that captures sound waves nearby on the plates during the entire performance creating a spring of ceramic records. Funded by The Ministry of Jerusalem and Heritage and the Jerusalem Development Authority, initiated by Hansen House and managed by Ran Wolf and Chen Gazit of Ran Wolf Urban Planning and Project Management LTD.